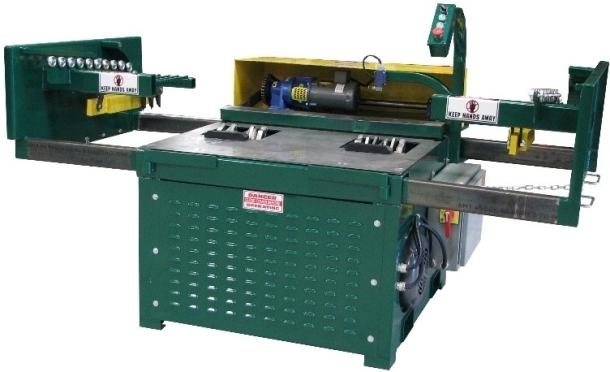 Our Single Head Notcher will notch both new or recycled lumber at 500 double notched strungers per hour. With our Double-Head Notcher get up to 1000 double notched stringers per hour. 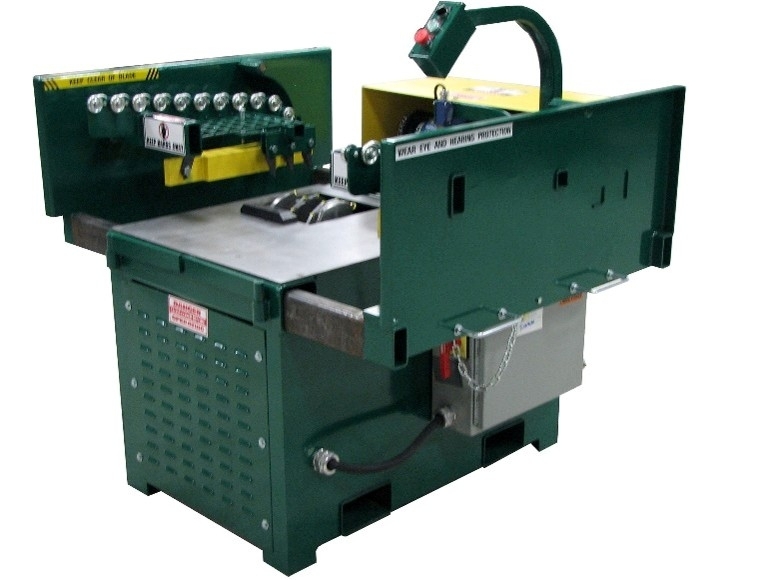 For more information on our Notchers, click on the pictures below to find additional information, specs, and videos demonstrating our notchers in action.